If you struggle with shiny skin and an uneven, pitted texture, Pore Filler is a lifesaver of a product that does many jobs in one. Its bag of tricks includes reducing oily complexions and the appearance of pores; as well as creating a smooth canvas for foundation and helping your make up stay on for longer. And don’t be fooled by the name – it won’t settle in or clog up your pores, it just minimises their appearance until you wash it off at night. This talc and oil free primer is the perfect foil for oil-prone complexions – mattefying the skin and disguising visible pores, whilst helping your foundation stay put in the process. Apply it after your moisturiser, just before your foundation, it delivers a silky soft finish that will make your make up look a million dollars (after all, what is a great art work without a good canvas?). It’s also enriched with Vitamin E, so your skin will feel nourished and hydrated to boot. 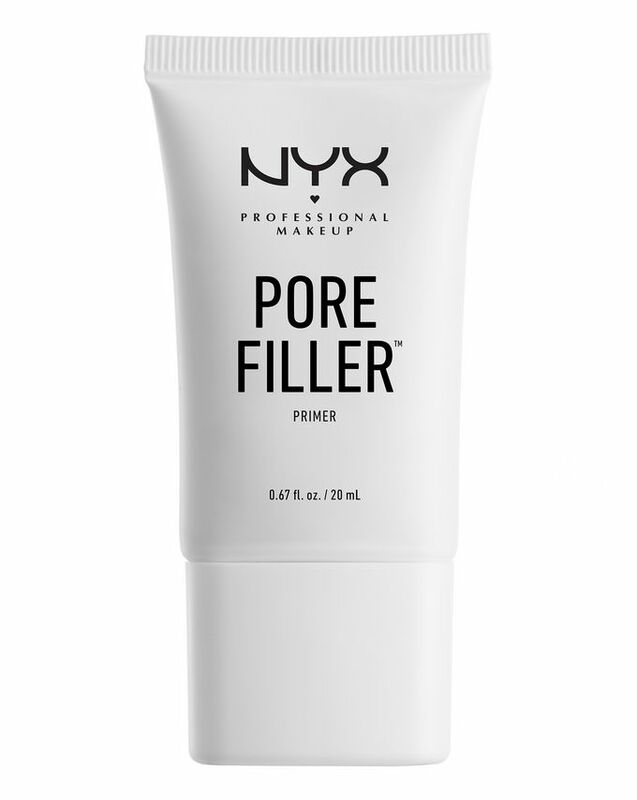 I have acne and large pores and I’ve tried so many primers that haven’t given me that smooth finish but this primer effortlessly fills in your pores. To apply it I would recommend tapping it on your skin rather than rubbing it. It lasts long. The only reason it’s not 5/5 is because it shows creases in your foundation but it’s easy to just blend back out and that’s only if your wearing makeup for a long period of time. Amazing for my oily skin! Fills in my large pores and is so affordable. I have oily skin and as clear as it is most of the time, my pores are quite often noticeable. I've also tried drugstore and high end primers and fillers etc. This had great reviews and labelled a dupe for benefit's pore professional, but it came out so grainy, went everywhere every time, it comes out of the tube horribly, feels horrid on my skin even though it smooths out once applied, it does the job just about but there are so many out there that can do better. Does what it says and I would definitely say it's a dupe for benefit porefessional although the formula seems more dry. I personally don't like either of those products, this comes out quite lumpy and needs some work to get a nice smooth even base. Also if you apply even a little too much or don't leave it to settle for long enough your foundation will blend horribly on top. Not for beginners, but for more experienced makeup enthusiasts/artists who can carefully figure out the most effective way to work with it it can be good. Affordable and is a great dupe for the benefit primer. Does nothing and makes makeup applied on top of it pill up so it's unusable and I had to throw it away. Don't waste your money. Affordable and minimises your pores immediately. It does come out of the tube funny, but it reduces redness and covers my pores. My make-up goes on really well on top of this as well. I have really oily skin and large pores and have used the Benefit Porefessional primer for a while as well as Smashbox pore minimising primer and as well as others but this is great. 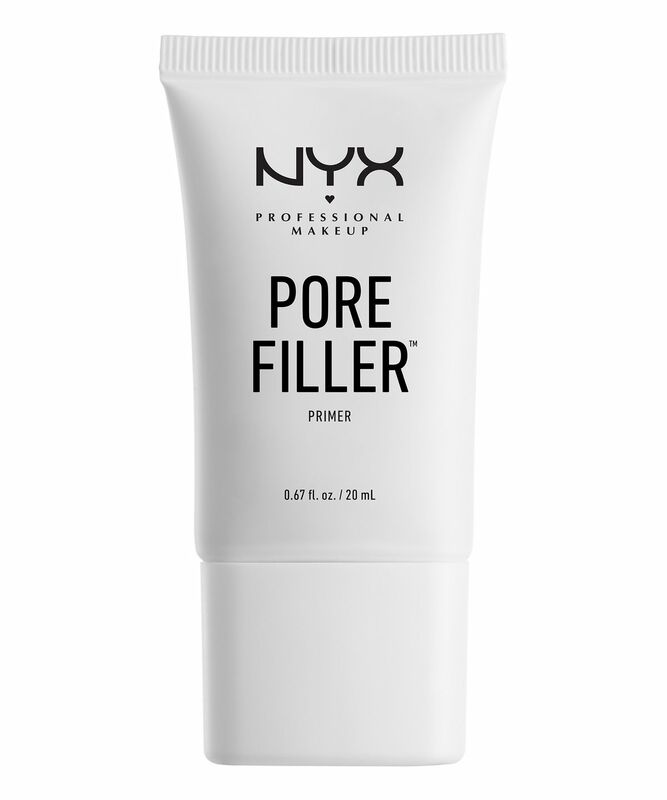 It's cheaper than all the other primers I've tried and I prefer it to Porefessional. It creates a gorgeous smooth base and reduces the visibility of pores really well. I found with Porefessional it didn't really spread across the skin well where as this does. You only need a small amount and it really does go a long way (I know all brands claim this but this is the first one that's actually worked on my skin using only a small amount). This primer also works really well with the oils in my skin throughout the day. Don't get me wrong, it doesn't stay 100% completely matte all day but it's still close. It's an ok primer but I don't think it refined my pores. It also broke me out slightly in the areas I put it on, but it did smooth my skin. Other than that didn't do anything else.